A Fragile Enterprise recounts true stories from the front lines of the battlefield that U.S. public education has become in the struggle of the privileged few and the disenfranchised many, The stories tell how poor, minority, students with disabilities and non-English speaking students are short changed by schools that are not level playing fields, teachers who have ceased to care, and a system that seems willing to write off some students and their families as expendable. 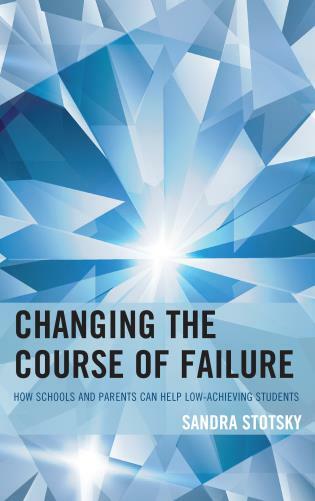 That failing schools seldom have the resources and skills to implement the programs that are thrust upon them. That the charter school solution leaves behind the students who need help the most. How seldom families are involved in meaningful ways in the education of their children. What the best teachers do and why they do it that way. Nancy Brigham has been engaged in education research and program evaluations for 35 years. 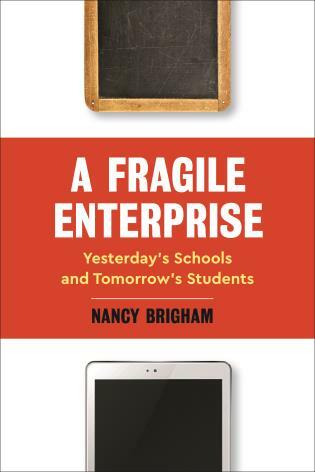 A Fragile Enterprise is based on thousands of interviews, hundreds of classroom observations and first-hand experience in failing schools that strive to serve struggling students. Chapter Four: Family Connections: How Important? 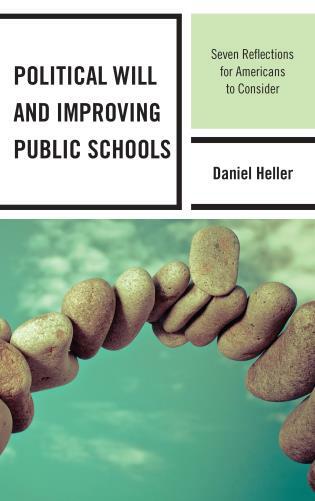 Chapter Eight: Who Destroyed Co-Teaching at Hanover Middle School? Chapter Eleven: How Useful are External Interventions? Nancy provides a helpful summary of the key features of successful professional development programs as well as common pitfalls we should work to avoid. Many programs professional developers fail by neglecting to meet teachers where they are and understand their school environments. It's a helpful reminder for anyone working in the field of professional development that it’s critical to understand the contexts in which we work in order to successfully foster instructional growth. 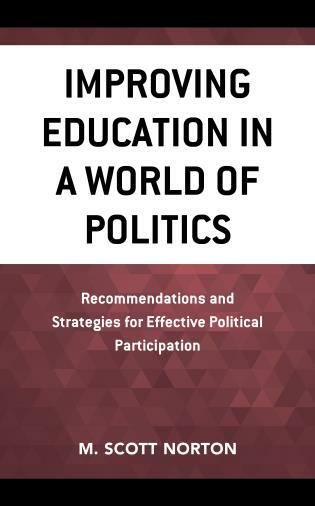 The chapter on professional development rings true to me as a former teacher, researcher and one-time professional development provider. In the two latter roles I felt my greatest contribution was helping colleagues understand the complex culture of schools and the perspectives of teachers desperate for evidence-based tools and techniques they could bring directly to their classrooms. Nancy provides vivid examples of what not to do and fair warning to those who risk being careless with teachers’ time and attention. Ms. Brigham takes us into the school lives of today’s adolescents through their own voices and experiences. She gives the reader a “behind the scenes” look at how schools work to make abstract concepts such as “a sense of belonging” and connectedness a reality for all of their students, a daunting but attainable task. As a former teacher and teacher trainer, Ms. Brigham’s words, exemplars, and images ring true to me. 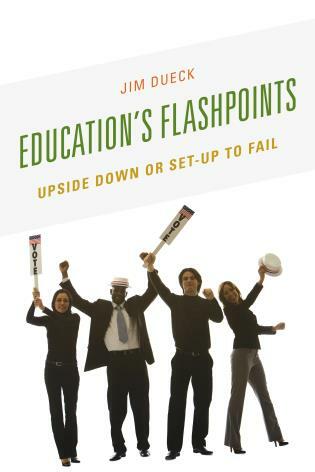 A must-read for parents, students, teachers, and administrators. With keen observation and thoughtful context, Nancy Brigham identifies the key elements of successful, mainstreamed education for students with special needs, even in the challenging high school years. Nancy Brigham is a gifted writer whose discerning style is complemented by her insight and wide-reaching compassion for the children she is portraying. Her stories of students, educators and administrators practically leap from the page. 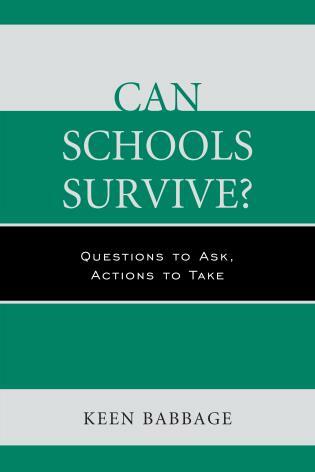 The broader message of does not get lost, but is enhanced by her riveting accounts of what goes on within the institutional walls of schools in 21st century America. Nancy Brigham’s keen eye for detail captures the delicate tensions teachers routinely face in setting expectations and establishing learning norms in their classrooms. The descriptions of how selected—and very accomplished—teachers engage their students from the first day of school and onward will catapult readers back into the excitement and promise of schooling. 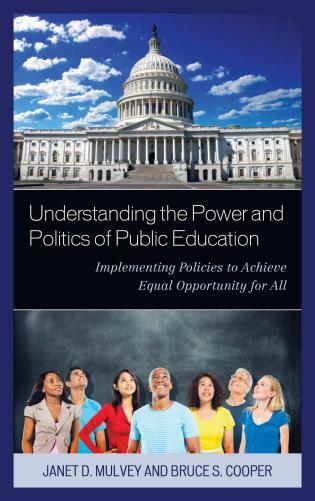 Kudos to Nancy Brigham for including a chapter on Adult Basic Education that sheds light on the importance of ABE in the full compendium of services offered in the U.S. education system, placing it front and center in a discussion it deserves. 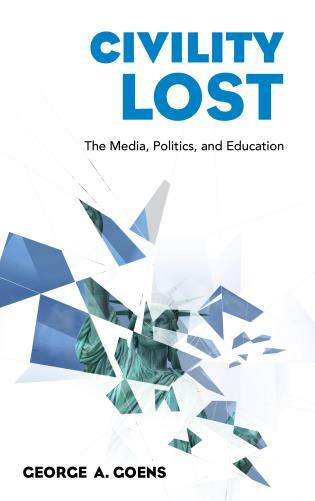 She provides a cogent reminder that it takes courage for adults to return to the classroom, where too often they have met failure in the past, to develop the literacy skills and self-confidence necessary to move forward in their lives. The process of finding solutions must begin at the heart of the system, the unique, irreplaceable children we are privileged to educate.